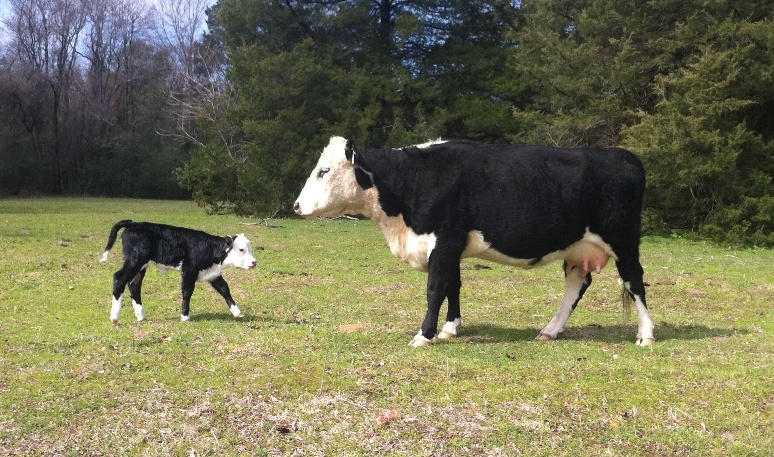 Welcome to Blackherefords.com and Pine Hill Ranch, one of The oldest Black Hereford Breeders in Texas! 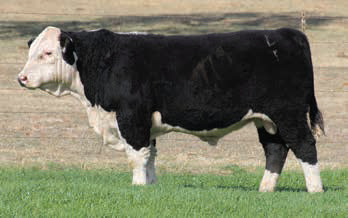 If your goal is to produce black baldie offspring with your breeding program, Black Herefords are your best choice. Black Hereford bulls on black hided animals will produce consistent black baldie calves and eliminate red baldie offspring. This consistency will make you more money at auction! 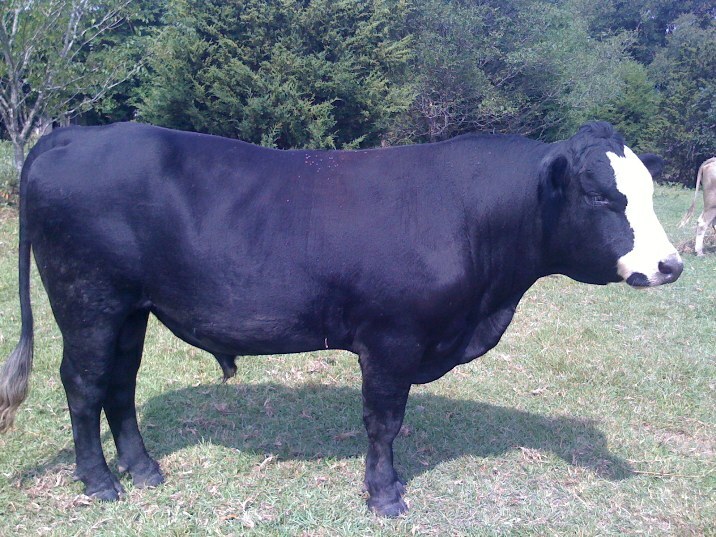 Black Hereford bulls are simply the best you can use for producing lucrative black baldies. Pine Hill Ranch is one of Texas's oldest and top selling Black Hereford Breeder. 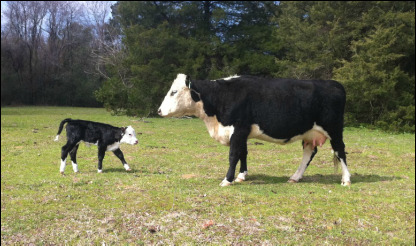 Please call us to check what Black Hereford and Black Baldie cattle we have available. Call Vic at 214 728-6963. 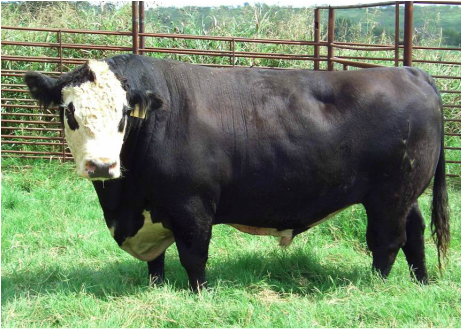 We are located in Mineola, Texas and sell registered Black Hereford Bulls, heifers and commercial cattle. Pine Hill Ranch is a lifetime member/breeder of the American Black Hereford Association. Located in the Piney Woods of East Texas, we produce top quality Black Herefords from the finest bloodlines. Our Black Hereford Cattle are raised with a gentle touch and their disposition reflects this. Many of our clients have small family run ranches where bull temperment is very important to them. While any bull can be unpredictable at times and should not be treated as you would a "pet", many of our customers comment on how "gentle and friendly" their bull is. Our bulls most commonly replace Angus, Brangus or Red Hereford Bulls and reward their owners with docility, carcass quality and more black baldie offspring! Located in Mineola, Texas, just 90 miles East of Dallas.